YEAH! 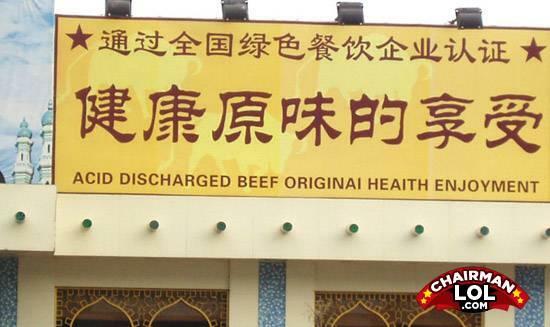 acid discharged beef FTW!!! Up next: Originai synthetic lazer beef! Patient: I think I'm a moth! Doctor: You don't need a doctor, you need Mental help.